With so many marketing tools on the internet, it’s easy to be overwhelmed. On top of maintaining a mobile-friendly website, you’ve probably been told you need a blog, a Facebook page, a Twitter account and roughly a million other things. Presence Builder is here to help. With one tool, you can unify your online presence to the point where you only have to maintain one set of data across your desktop, mobile and social platforms. Meanwhile, Listing Distribution will ensure your data is consistent and accurate across 300+ websites. Studies show that in order to replace a competitor’s product, a new product has to be at least 7x better in the eyes of the user. That’s why it’s crucial to get to market first. 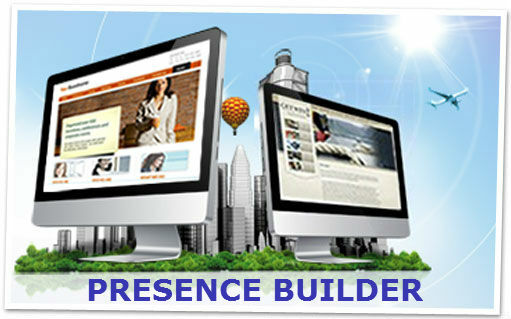 To helping you get there, we’ll give every one of your prospects a free Presence Builder account. This intuitive product will start driving your digital revenue growth through the roof. Ensure your social profiles are consistent and are synced with your most up-to-date accurate information. Many people check social media for businesses addresses and contact information—if the information is wrong, it can lead to lost sales opportunities. 1. Push out the correct business information to Facebook, Twitter and Foursquare. 2. Update the information just once, and it will be dispersed to all of a business’s profiles. 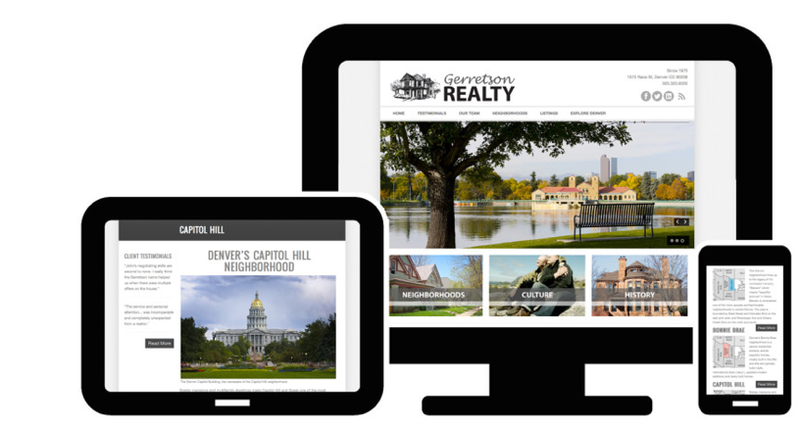 Build a responsive location page for your business to ensure that your website is easily findable and mobile-friendly. Improve your online presence and increase revenue with mobile-friendly location pages. 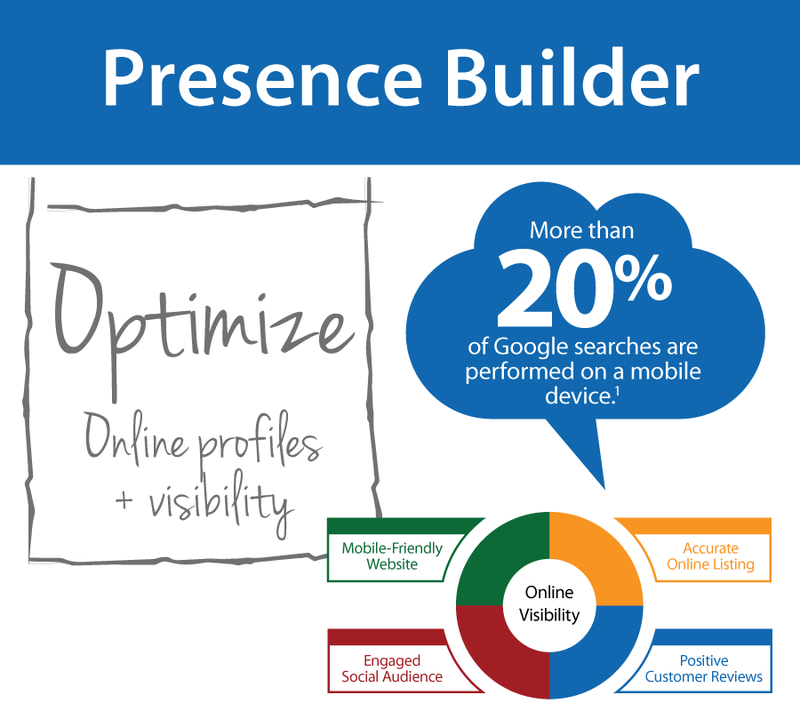 Presence Builder’s Location Pages tool lets you create responsive sites within minutes, and business owners can keep those pages up-to-date without worrying about a single line of code. 1. 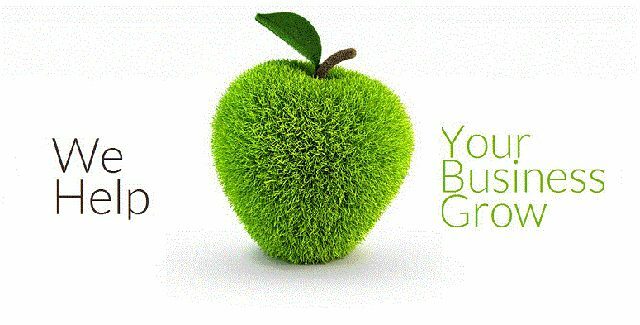 Match your brands to a wide variety of pre-made templates. 1. Gain more traffic with a stronger web presence. 2. Display store hours and contact information. 3. Design and share your own coupons. 4. 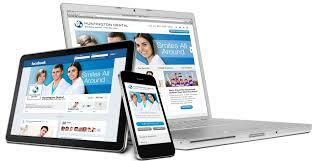 Give customers a better browsing experience with a mobile-optimized website. Keep all your social profiles up to date with the click of a button. Let’s get your questions answered.